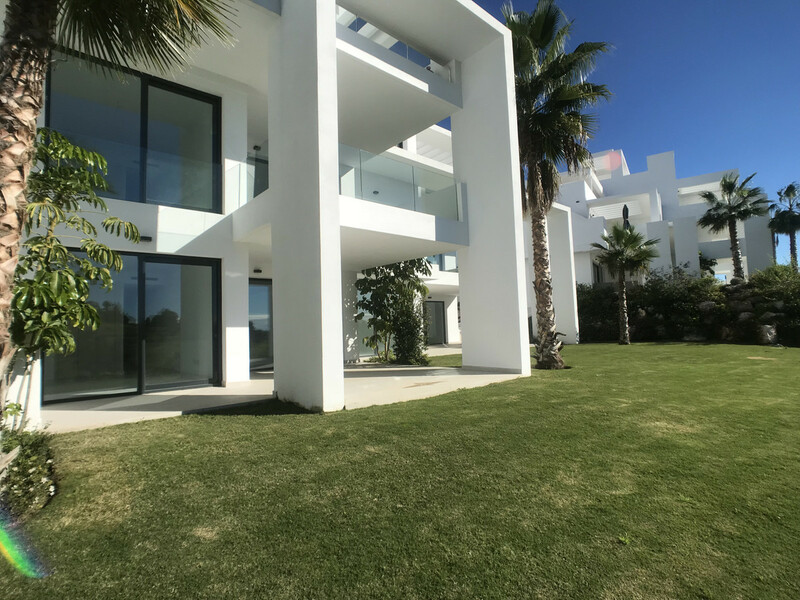 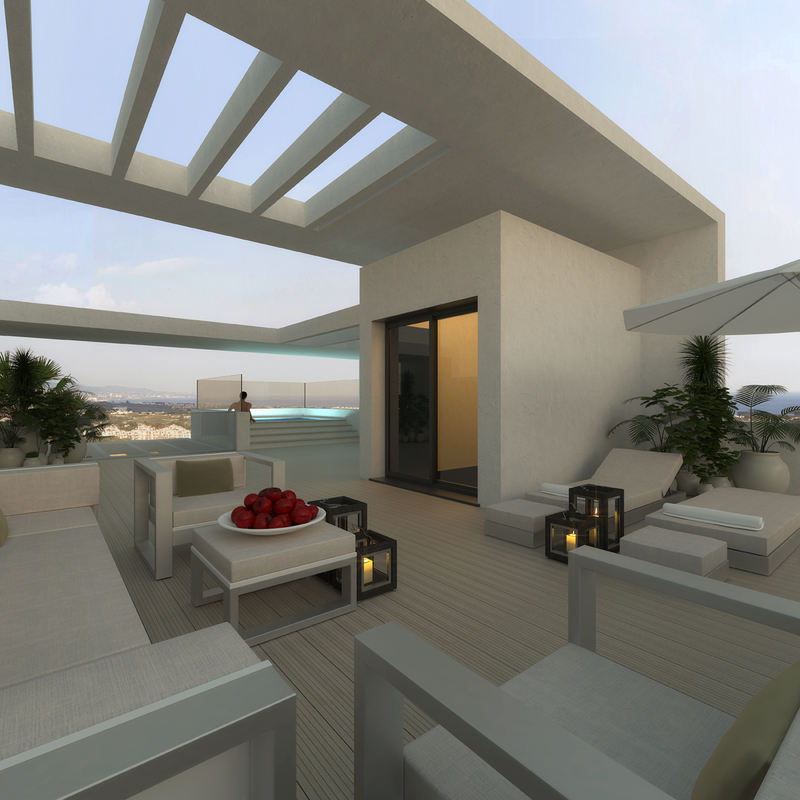 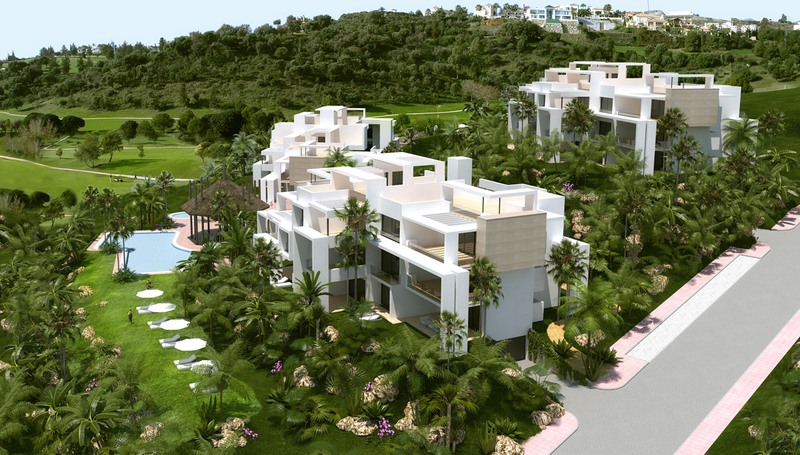 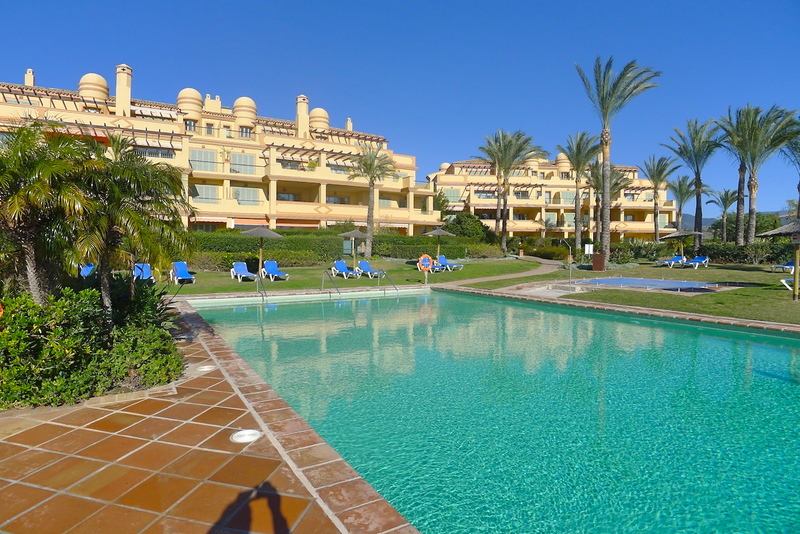 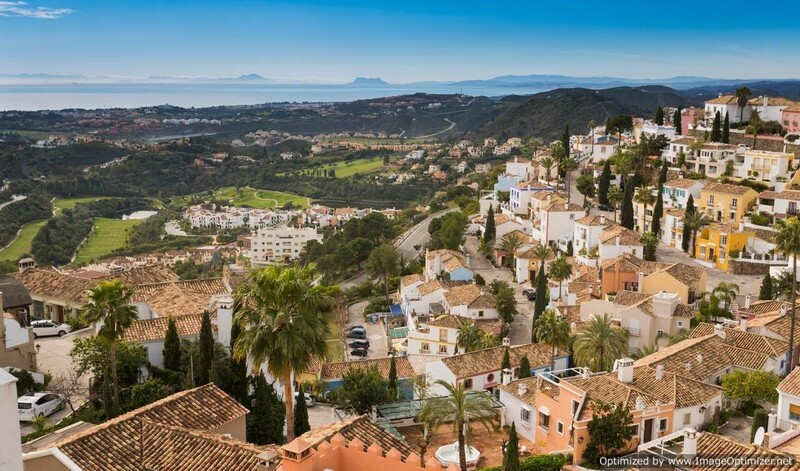 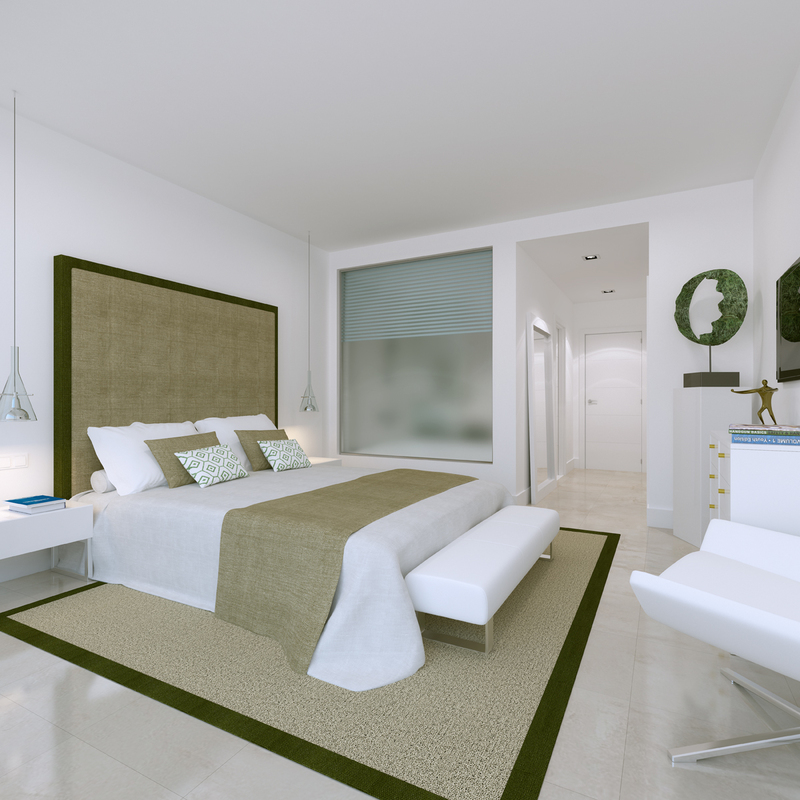 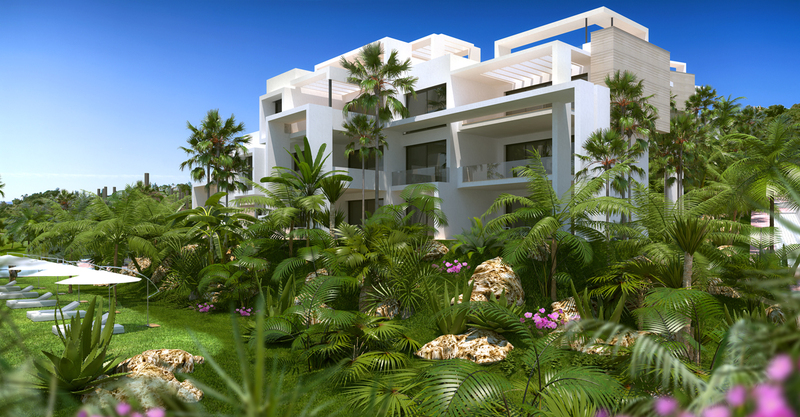 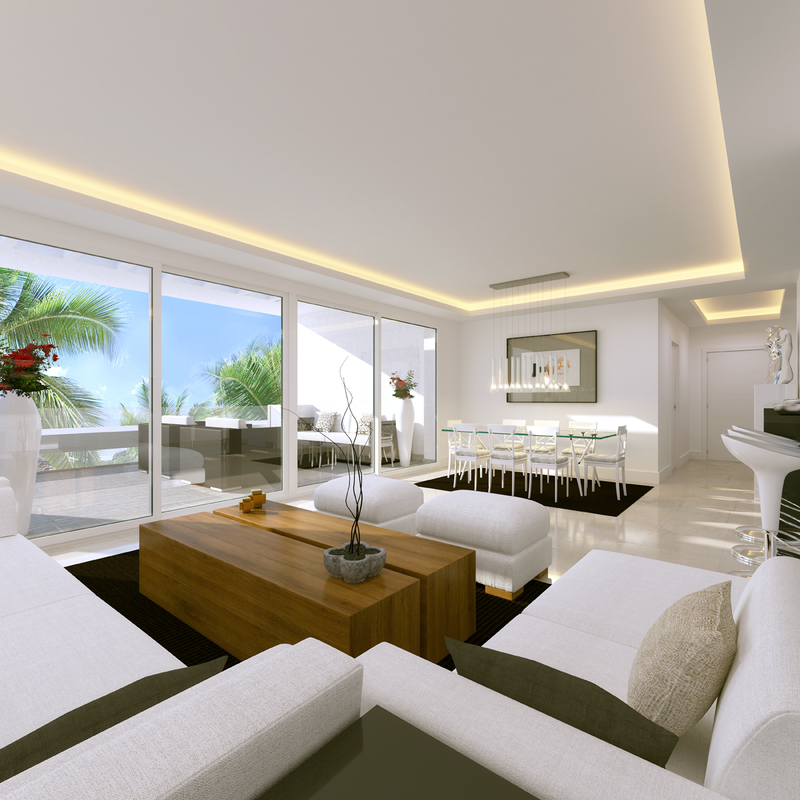 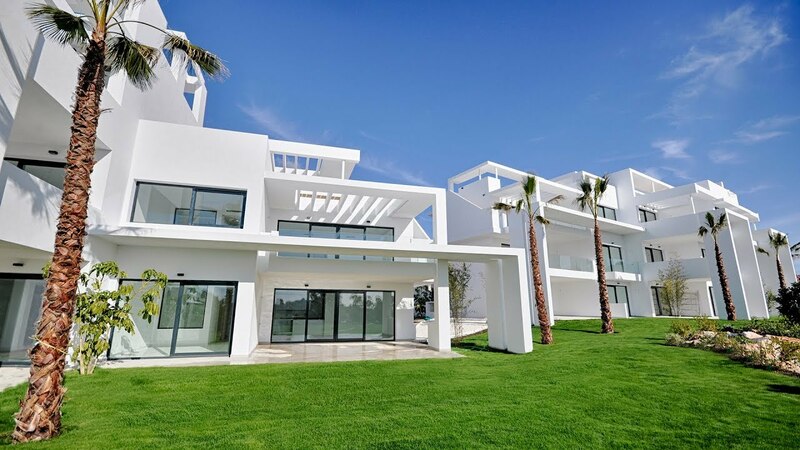 The construction is now completed of these stunning development of 66 exclusive apartments and penthouses which are located frontline to Atalaya Golf Course, located just off the Benahavis Road and just a short drive from San Pedro, Puerto Banus and Estepona. 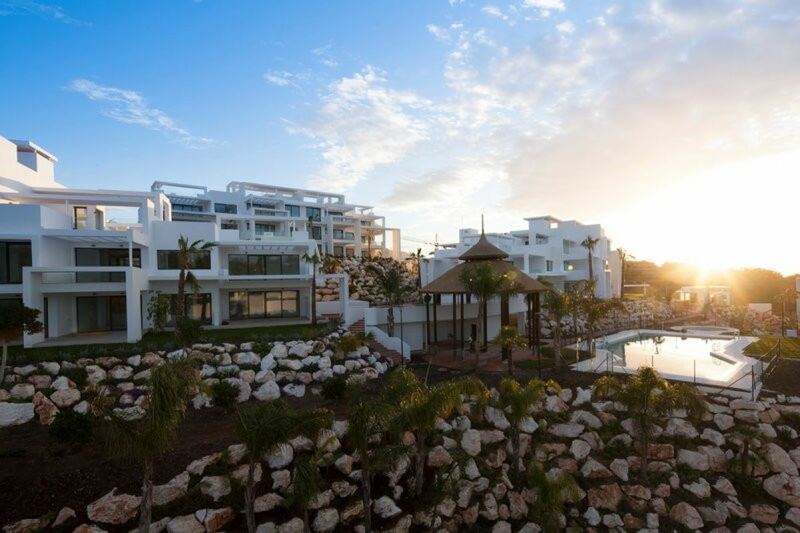 These spacious properties all feature Porcelanosa ceramic floors and tiling, fully fitted kitchens with Bosch appliances and granite work surfaces, air conditioning, underfloor heating in the bathrooms and underground parking space. 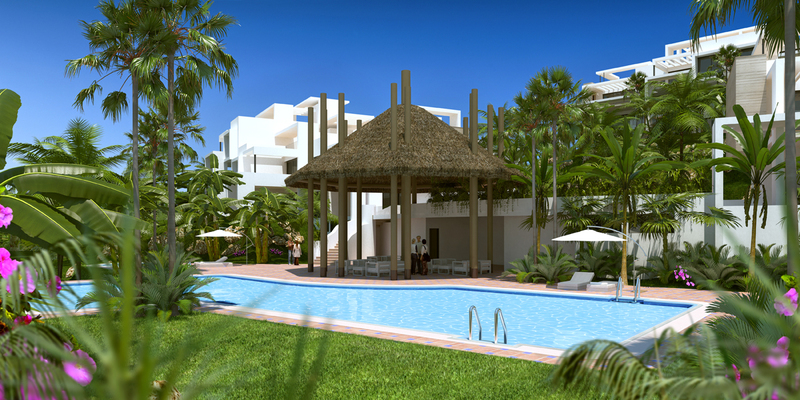 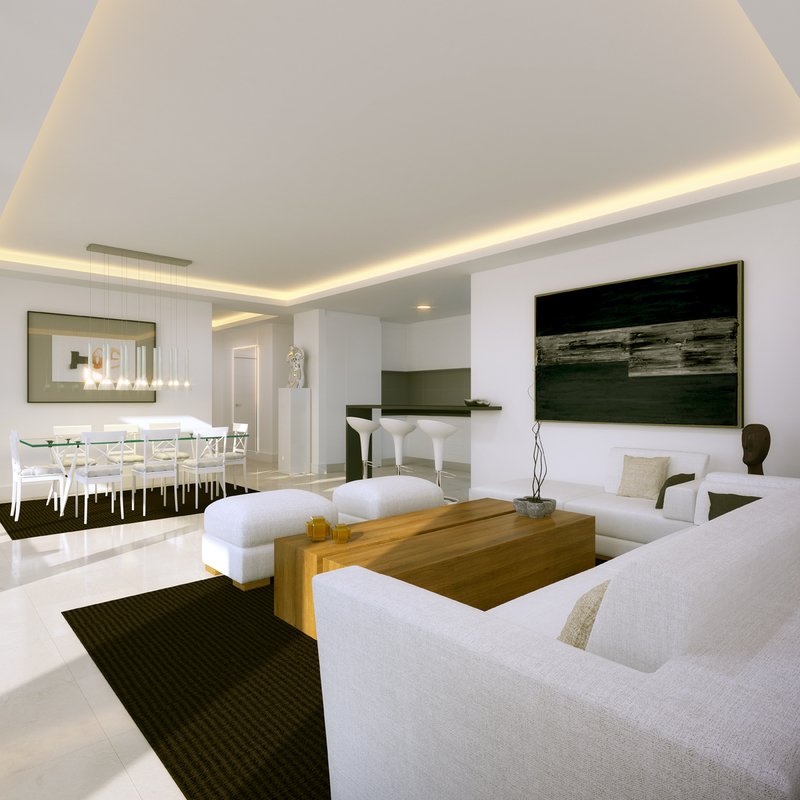 The project also features a superb communal swimming pool, bar, gym and spa area, plus beautifully landscaped gardens.